Xenical is a fat loss medication that helps people to lose weight and also helps prevent regaining the weight they have already lost. Xenical works by preventing enzymes (lipases) from absorbing fat in the intestines. Instead, the fat is eliminated undigested from the body. Xenical may be taken with or without a meal. Store Xenical in a cool and dark place at room temperature. Do not store it in a place where it can get exposed to direct sunlight or moisture. 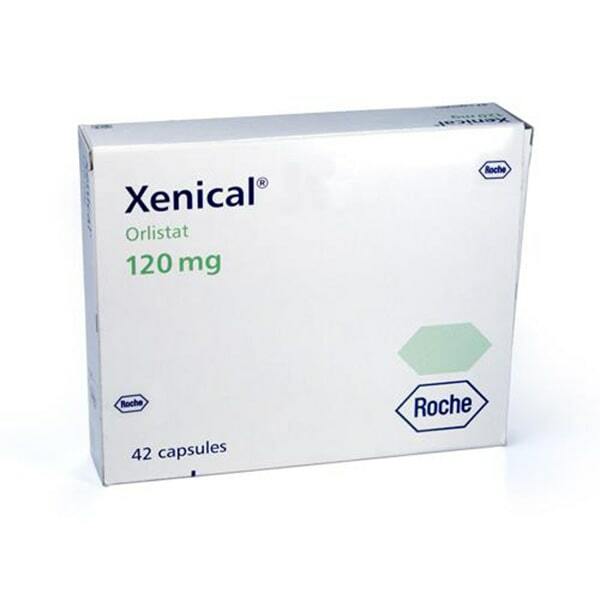 Before using Xenical, you should consult a physician and discuss about your medical history. Xenical may interact with some medications. So if you are using any prescription, non prescription, OTC medicines or dietary supplements, then inform your physician in advance before you use Xenical. Xenical should be a part of a complete therapy that involves regular exercise and diet. You should have a nutritional diet with the right macro nutrient ratio. High fat meals should be avoided while using Xenical. Xenical may also limit your body from absorbing fat soluble vitamins like A, D, E, and K. So, your doctor may recommend a vitamin supplement to ensure that you receive adequate nutrients. Xenical may be passed on to the baby if you are breast feeding. Please speak to your doctor about the potential risks of breast feeding while using Xenical. Oily or fatty stools, oily spotting in your undergarments, orange or brown colored oil in your stool, gas and oily discharge, loose stools, or an urgent need to go to the bathroom, inability to control bowel movements, an increased number of bowel movements; or stomach pain, nausea, rectal pain. These side effects usually subside by themselves in sometime as the body gets used to Xenical. Severe pain in your lower back, blood in your urine, painful or difficult urination, kidney problems--little or no urinating; swelling in your feet or ankles, feeling tired or short of breath or liver problems--nausea, upper stomach pain, itching, tired feeling, loss of appetite, dark urine, clay-colored stools, jaundice (yellowing of the skin or eyes).